MANILA--The De La Salle Taekwondo Association (DELTA) will celebrate its 40th year on Saturday at the DLSU Henry Sy Hall. The Korean martial art of taekwondo was introduced to students of De La Salle University by Grandmaster Hong Sun Chon. Through the years it has produced some of the best taekwondo jins in the country, some of whom include La Salle Sports Hall of Fame Awardees Cong. Monsour del Rosario and College of St. Benilde Sports Head Stephen Fernandez, who went all the way to the Olympics. 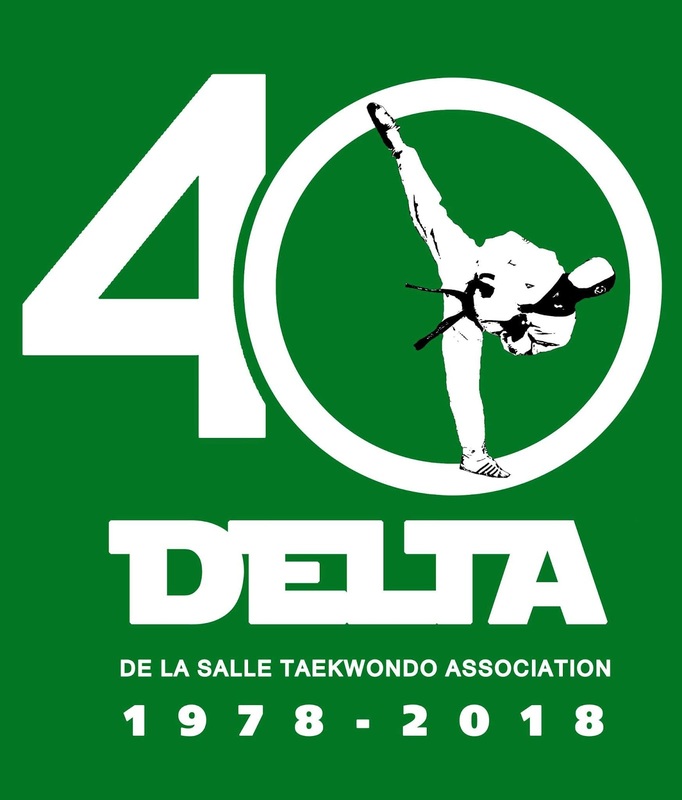 The 40th year milestone brings together all the alumni of DELTA from DLSU, De La Salle Zobel (DLSZ), La Salle Green Hills (LSGH) and College of St. Benilde (CSB) to where it all started. The event will be held at the former DLSU football field where the Henry Sy Hall now stands. To date, DELTA has raised funds and donated to the DELTA teams of DLSU and CSB a Precision Scoring System or PSS in order to help them improve in competitions such as the UAAP , the NCAA and other major leagues like the prestigious Philippine Taekwondo League. DELTA plans to raise more funds and provide LSGH and DLSZ with their own PSS system each. Without these systems, current varsity teams are practically practicing blindly since they are not aware as to how the computer sensors work.